When convicted of a traffic violation in California, you face the risk of increased insurance rates. When it comes down to it, your driving record is a guide for insurance companies to figure out how much they should charge you for your auto insurance. Therefore, it’s in your best interest to fight against any traffic violations you feel were not deserved, because anything that shows up on your driving record may cause your insurance company to increase your premium. 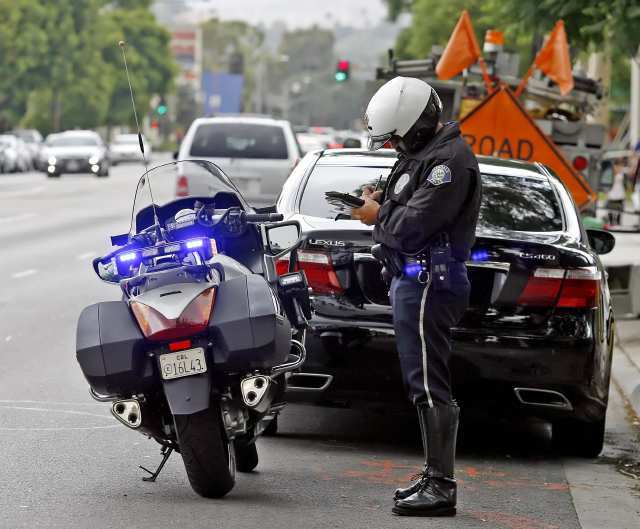 Thankfully, there are ways for you to get the most favorable outcome in regards to your traffic violations due to the expertise of many California traffic attorneys that will have your back. It should be noted that not every traffic offense will drive up insurance premiums. Smaller violations such as parking tickets and fix-it tickets may not actually affect your insurance rates at all. On the other hand, violations such as speeding, DUIs and reckless driving can lead to a profound increase on your insurance rates. As a rule of thumb, the more points you rack up on your driving record, the higher your insurance rates will be. Between auto insurance policy renewals, your insurance company will analyze your driving record to adjust your rates. Thus, you may not notice an increase of your auto insurance premium until your next policy renewal. The length of time a moving traffic violation will raise your auto insurance rates will depend on the severity of the offense. Your insurance agency will continually check your driving record, so every violation that continues to stay on your record will continue to affect your auto insurance rates.